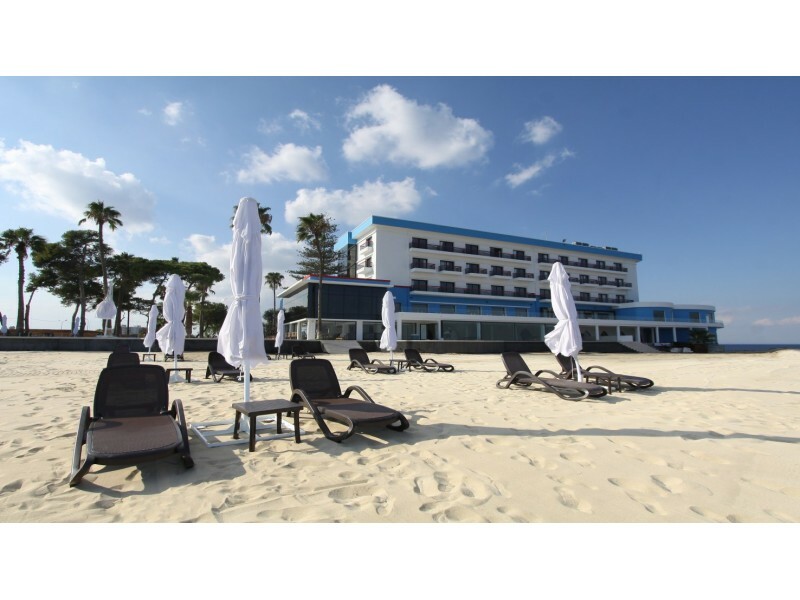 An ideal spot for a beach holiday within walking distance of the historical walled city of Famagusta. 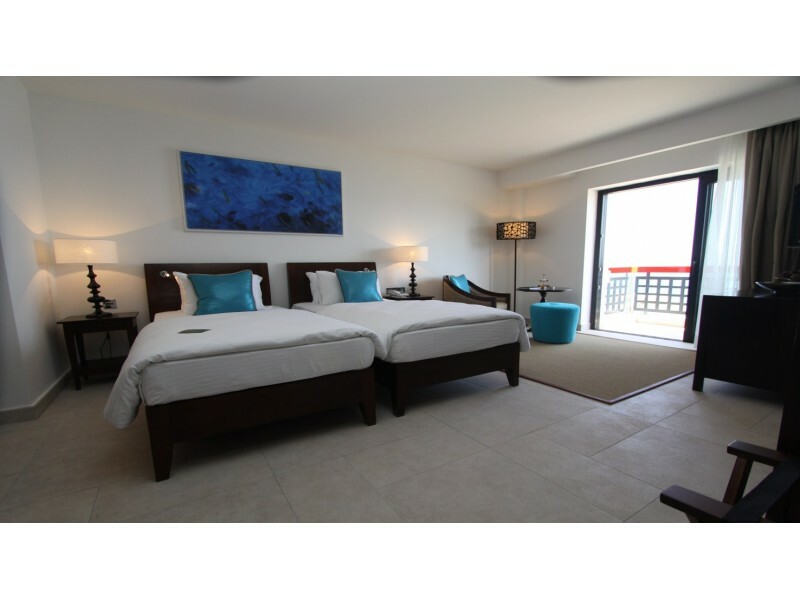 There are a wide range of well appointed rooms and sea view rooms complemented by many facilities, including SPA and freshwater swimming pool in Arkin Palm Beach. Arkin Palm Beach Hotel is the last hotel remaining before the dividing line that separates north and south Cyprus. To one side of the hotel can be seen the city of "Varosha" deserted by both sides due to the dispute on the island in the 1970’s. 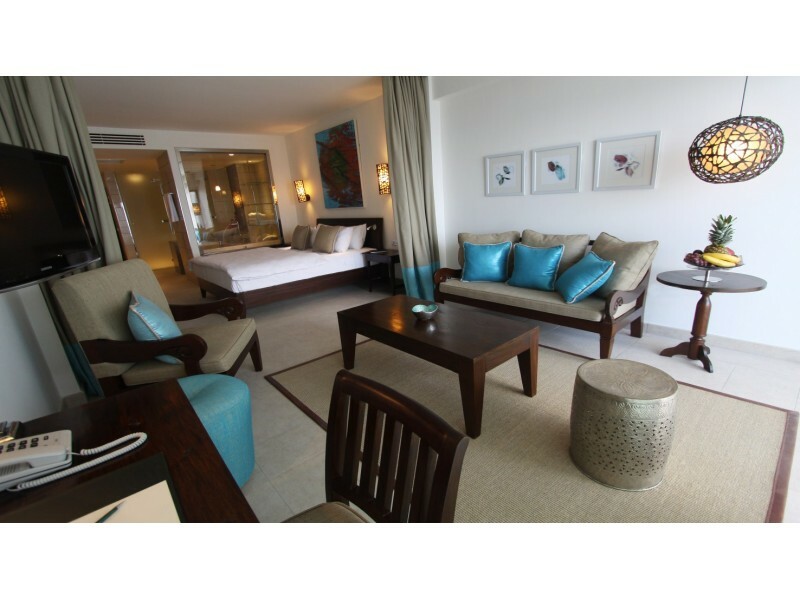 It is an ideal spot for a beach holiday and has its own private beach of golden sand. The hotel is within walking distance of the historical walled city of Famagusta. 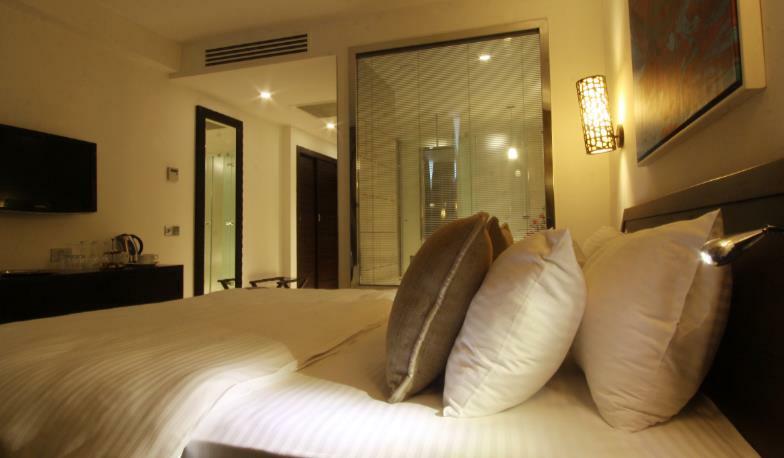 There are a wide range of well appointed rooms and sea view rooms can be reserved at an additional cost. 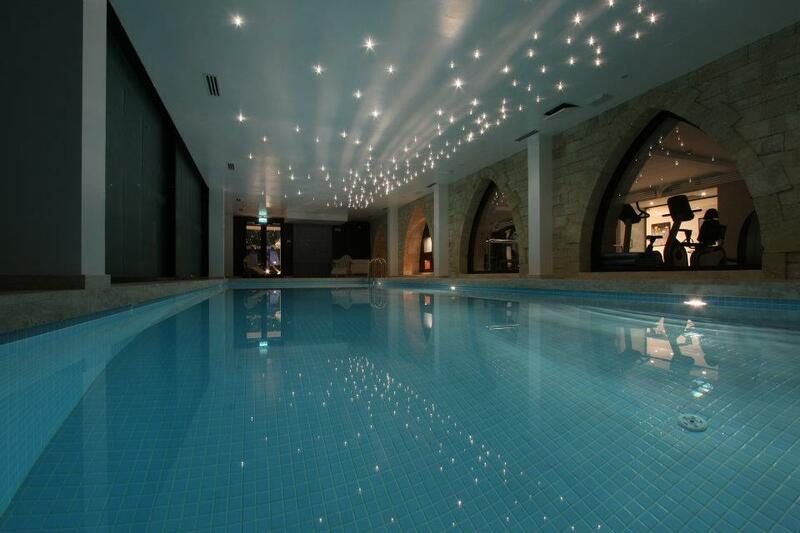 There are many first class facilities, including SPA and freshwater swimming pool. Guests are able to enjoy sitting out on the sun terrace for morning coffee or enjoy the magnificent view after a stroll along the beach. 102 Hotel rooms including 26 suites.